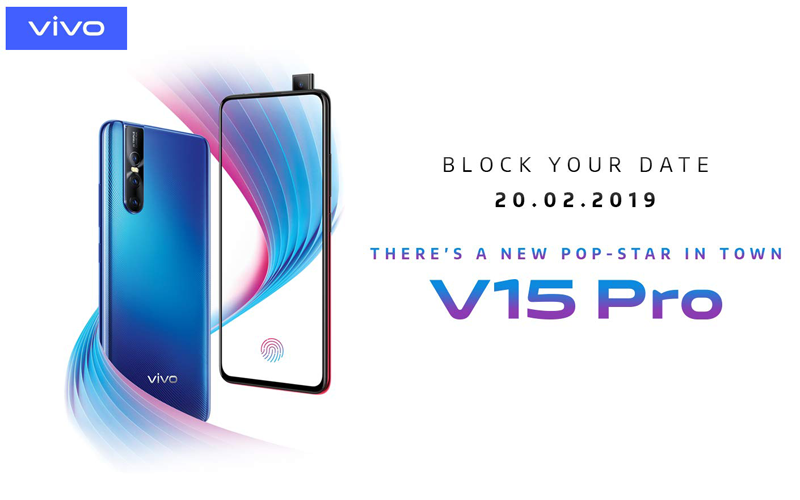 The Vivo V15 Pro is in the headlines from early this year and the company officially announced that the device will be unveiled on February 20 and we also came through various reports which suggested the specifications of the upcoming Vivo V15 Pro and that is the successor of Vivo V11 Pro. Well, today the availability of the device in the Indian market is confirmed and the device will be available through Amazon India. The e-Commerce giant Amazon has listed the device on its website and that shows that the upcoming Vivo V15 Pro will rock a triple rear camera setup and that will include a 48 megapixel Quad pixel primary sensor. The smartphone will also feature a next-generation fingerprint scanner. Moreover, the device will also have a USB Type-C port, loudspeaker grill, and a SIM card slot at the bottom. Having said that, Vivo India also shared a teaser video which confirms the presence of the triple rear camera setup on the device and we can expect that the cameras of the device will be powered by the artificial intelligence. The smartphone brand teased the device yesterday and claimed that the device will have 32 megapixel selfie pop up camera and that will be the world’s first. 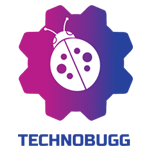 That’s all the information we have at this moment of time, let’s wait for the official announcement of the device on February 20 and we will bring all the latest updates at your fingertips.